From a family of bakers, Victoria founded Crustum to create simple and authentic dishes from local ingredients. 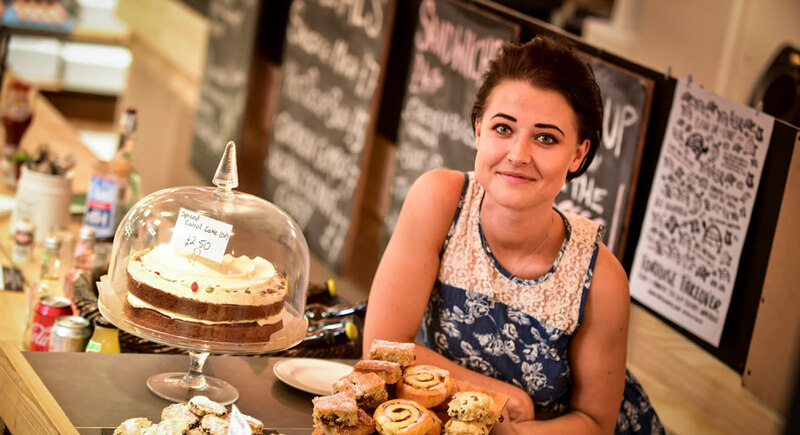 With a focus on wholesome food and good coffee, she is passionate about bringing new energy to Chester market with her relaxed and informal open plan kitchen. Come and see for yourself.